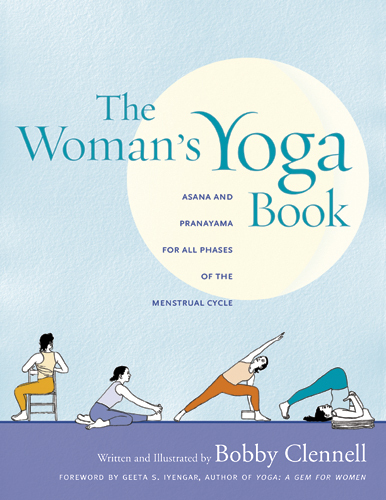 I am often asked why I chose to write about women’s yoga. Before I answer this, let me make clear that I am not opposed to men and women being taught together. After all, we have so much in common. Our skeletal systems provide the same support; we breathe the same air in the same way; our hearts pump blood throughout the body in a similar manner. There are important physical differences, of course. For example, a woman’s frame is generally smaller; she is physically weaker and often more flexible; and her pelvis is wider. But are these differences enough to warrant creating a special practice for women? I would say no. Rather, it is the complexity of a woman’s reproductive system that demands a different approach.